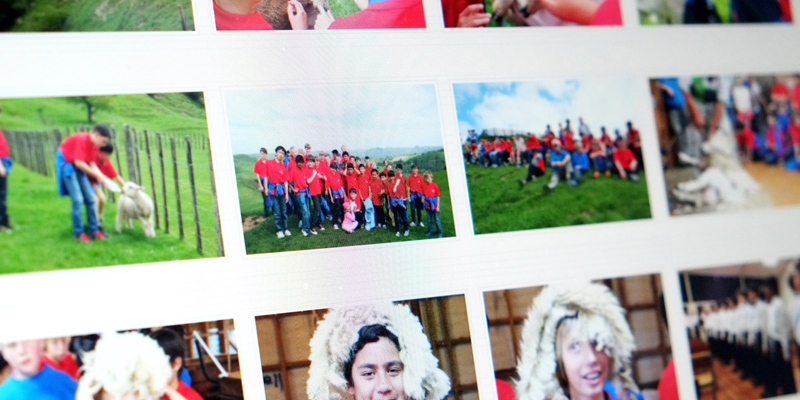 Q: Can we create a website that better reflects us? Angle: We’ll make it ‘A sharp’. 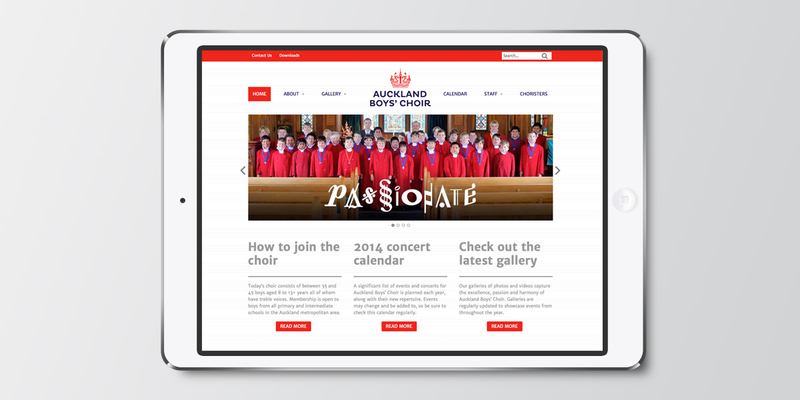 Following Angle’s rebrand of the Auckland Boys’ Choir, their website needed to be re-designed to signal a positive step forward and to allow their audiences, family members, media and choristers to find out more about the choir. Subtle musical stave lines are the background to a harmony of colour photography and typography that showcases the choir and makes the site easy to navigate and stay informed. 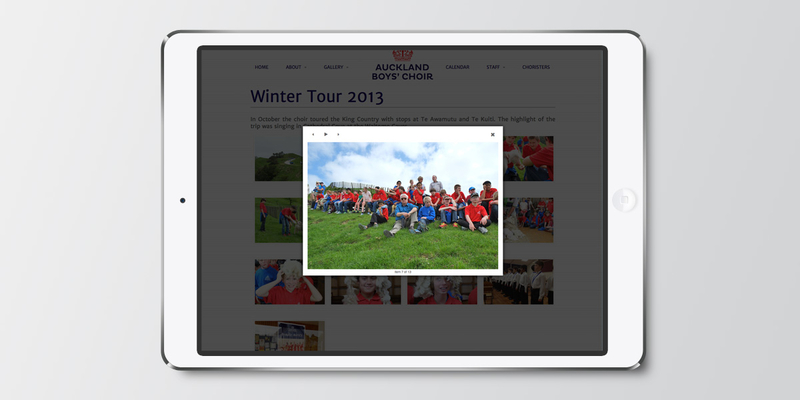 The site is fully responsive – adapting to being viewed on different computers, devices and smartphones and includes a content management system that allows the choir’s administrators to edit and update as necessary during the year. 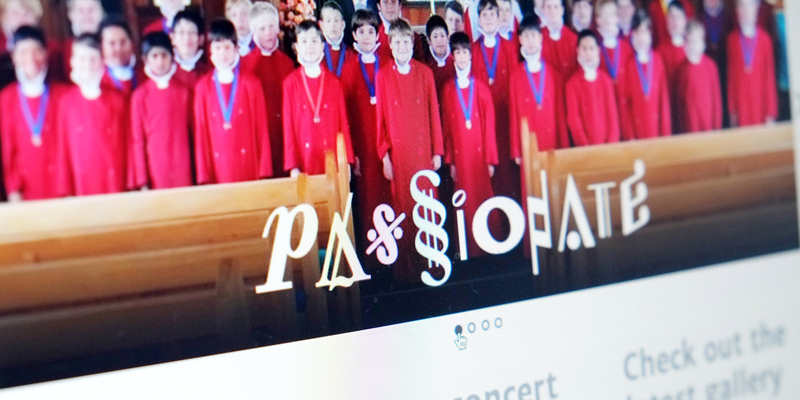 The site suitably matches the excellence of the choir’s singing and it puts them in a strong position to continue their promotional and fundraising efforts.